It's finally here! 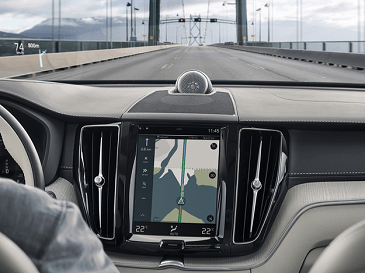 The all-new 2019 VOLVO XC60 is available at Volvo Cars New Brunswick. 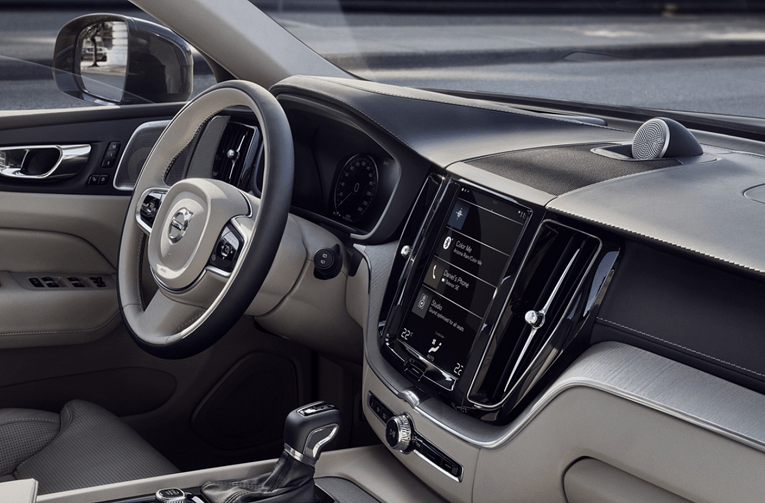 This beautiful completely redesigned 2019 Volvo XC60 is a dynamic Swedish SUV. 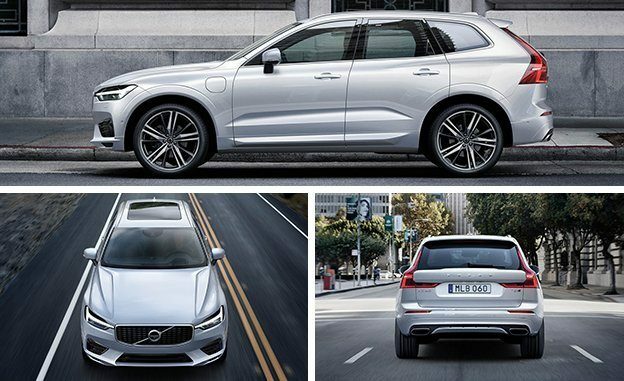 Introducing the All-New 2019 Volvo XC60, the evolution of the dynamic Swedish SUV. Where bold design meets a beautiful interior. Where technology is natural. Where every drive is a pleasure. 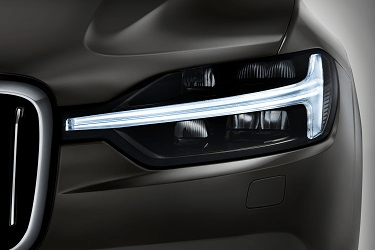 In-depth product demo with Hans Nilsson, senior project manager for XC60. Take a deeper look at the technology and design philosophy behind the vehicle. We will be happy to respond to any of your questions regarding the new 2019 Volvo XC60.